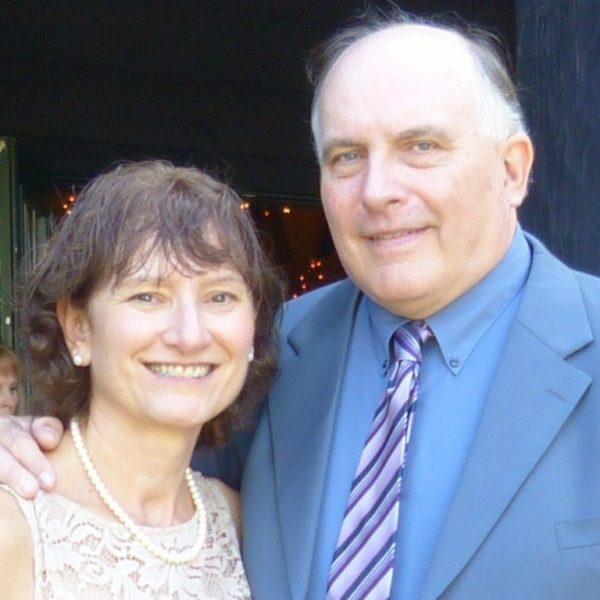 Mark and Sue Stuczynski have been faithful members of First Baptist Church for many years. They were married in 1976 and have three grown, married children, Terra, Jennifer and Matthew. They also have three granddaughters and three step-grandsons. Mark and Sue moved to their present home in Fredonia in 1981. Sue accepted Jesus as her Savior in the summer of 1981 after hearing the Gospel from her recently saved mother. Mark accepted Jesus Christ in 1985. The Stuczynskis started attending First Baptist Church right after their salvation, joined as members, and have been involved in various ministries throughout the years. Currently Mark is serving as a deacon and teaches the membership class. Sue is teaching children’s church and is an offertory counter.